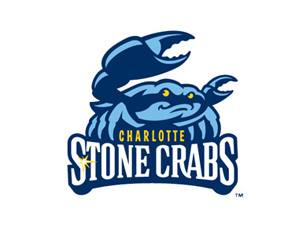 Join businesses from North Port, Venice, Englewood, Charlotte County and Punta Gorda for a joint chamber mixer with the Stone Crabs. Ticket includes: Mixer starting at 5pm on the boardwalk in Left Center Field; Box level set ticket; food voucher for a large hot dog, chips, and can of soda or 12 oz draft beer. Tickets must be purchased 24 hours before game date.